The Sewing machine is one of the most useful machines ever invented. Before the invention of sewing machine, sewing clothes was a very time-consuming process. For each stitch, tailors had to be focused to make it proper. But the invention of sewing machine changed that all. Tailors time was saved and stitches were made with machines, which highly increased their efficiency. 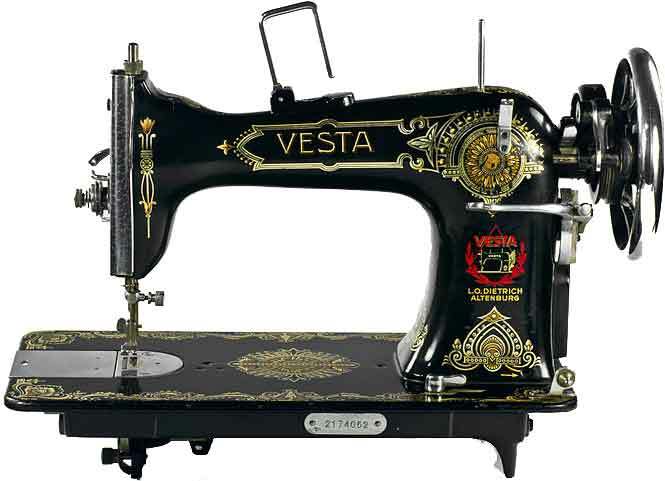 The invention of the sewing machine cannot be credited to a single person because a lot of inventors had taken efforts to shape the machine in its current design. 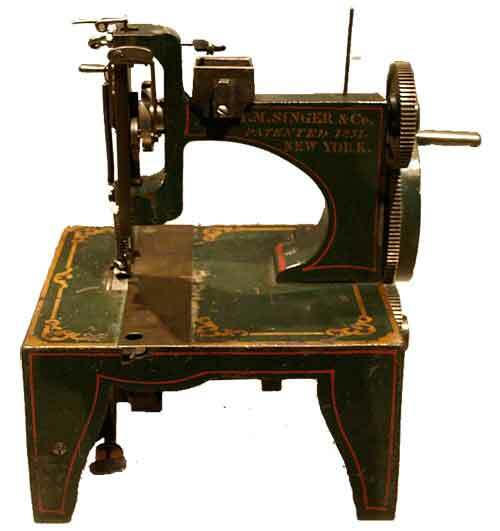 The first patent for the sewing machine was registered by Thomas Saint, an English cabinet maker. It is not confirmed that he actually built the machine that he patented. Later, it was built by others according to his designs, but it didn’t work. Although, his invention didn’t work but at least he provided a base for development of the sewing machine. Since then many machines have been made by different inventors, but they didn’t succeed to make the reliable machine. In 1830, Barthelemy Thimonnier had got a patent for the sewing machine by the French government. His machine was made of wood and was the practical one. He made a first garment factory with 80 working sewing machine, but soon caught in the troubles from French tailors. They thought that the machine would create unemployment for them. So they attacked his factory and destroyed every machine. He was successful in fleeing from the factory alive. He again tried to start his business with a new partner but the angry tailors again ruined him. Therefore, he never became rich and finally died in his poor house. In America, the first patent for the sewing machine was registered by Elias Howe. His design created lockstitch mechanism with an eye-pointed needle (as used today). But, Howe didn’t become successful to receive the interest of investors. Even though he won the competition set by him against the finest tailors with his machine. 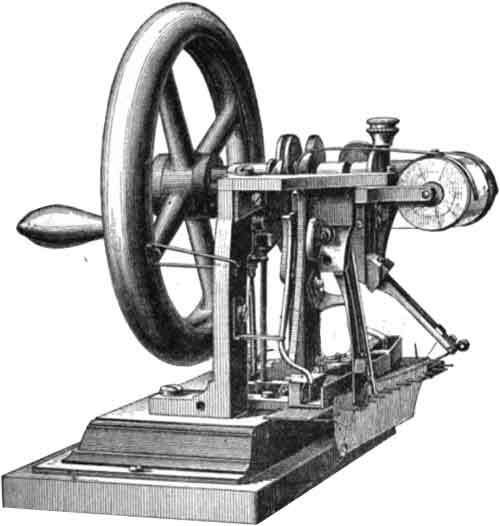 The first commercially successful machine was made by Isaac Singer. 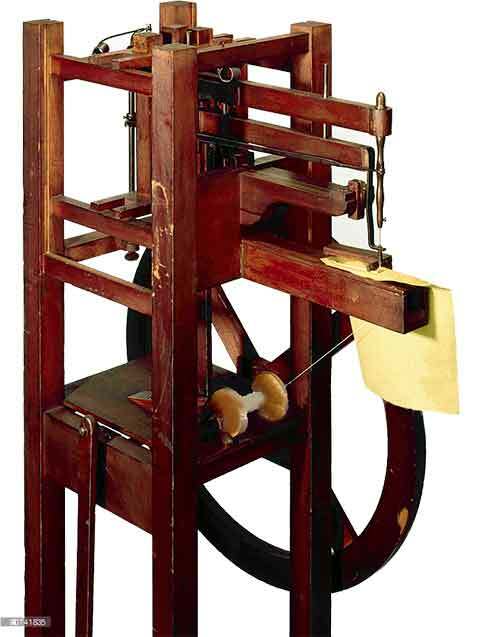 In his machine needle moved up and down and used the lockstitch mechanism that was previously patented by Elias Howe. When Elias Howe heard about it, he sued Singer for the patent infringement. Howe fought in the court for his rights and finally won the case in 1854. Then, Isaac Singer had to pay the fees for the license because it was now illegal to produce the sewing machine without a license from him. Howe received the 15 dollars for each machine produced since issuing date of the patent and every new manufacturer had to pay a license fee to him for the production of the sewing machine. Finally, Elias Howe became one of the richest men in the world. The machine started as a hobby but progressed as a serious business. Each inventor had played a vital role in giving the world a precious gift of the sewing machine. 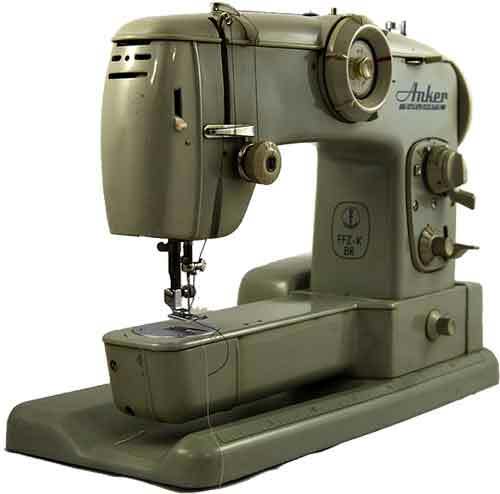 Today, tailors use electric machines for sewing clothes. These machines are able to make fine stitches and increased the efficiency of tailors. Abdul Wahab, "Sewing Machine," in Science4Fun, April 13, 2019, http://science4fun.info/invention-of-the-sewing-machine/.